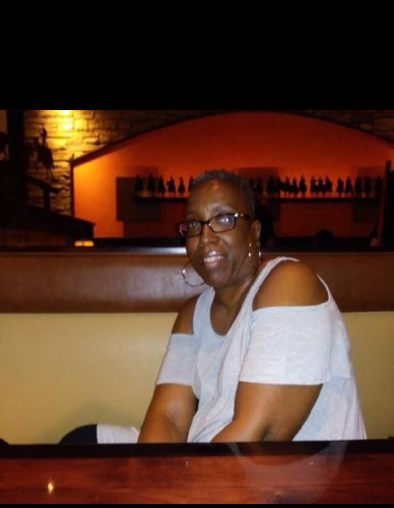 Lynne Matterrance Harris, 52, of Raleigh, NC departed this life Sunday, February 10, 2019. Funeral Service: 12:00 PM, Monday, February 18, 2019 at Lea Funeral Home Chapel, 2500 Poole Road, Raleigh, NC. Interment: Mt. Hope Cemetery, Raleigh, NC. Survivors: Husband, Darrell Harris of the home; Daughters, Ashley Harris of Sanford, NC, Crystal Boone, Janell Harris, both of Raleigh, NC, and Rhea Armour of Newport News, VA; Mother, June Boone of Raleigh, NC; Sister, Rasheena Hopkins (Thomas) of Durham, NC; 7 Grandchildren; 1 Great-Granchild; a host of nieces, nephews and cousins.